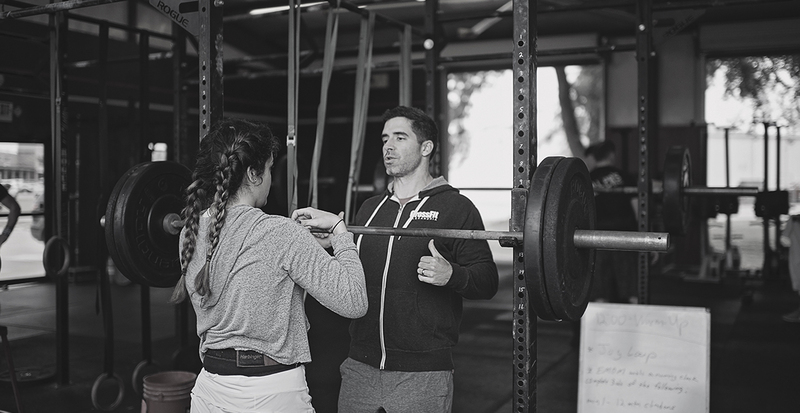 Our personal coaching is an extremely effective way to achieve your fitness goals. Your workout, nutrition and lifestyle plan is completely customized to make you are successful. 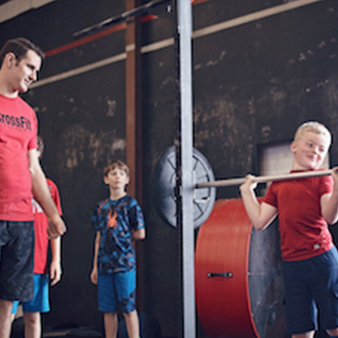 If you’ve got a goal, your coach is gonna do whatever it takes to get you to achieve it. It’s more than just working you out a few times a week. They’ll go grocery shopping with you if that’s what you need! 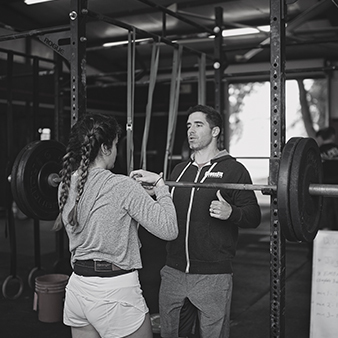 We believe a personal coach should be more than someone that puts you through workouts. Working out is only part of what gets you fit. 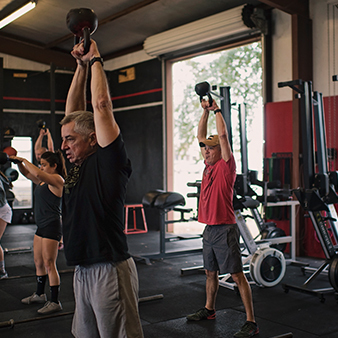 Our coaches help you dial in your nutrition, lifestyle and whatever is keeping you from being one of the healthiest, active people around here. 55+ year olds to gain significant strength, mobility and lean muscle and burn fat so they feel better than they did 20 years ago. Professionals with a busy schedule to efficiently lose weight, build lean muscle and significantly boost their fitness level. New to fitness and would like to get in better shape before joining the regular classes. Athletic goal such as running a marathon, climbing Mount Kilimanjaro or competing in a weightlifting event. High School Athlete looking to take their game to the next level by getting stronger, faster, more flexible, improved endurance and more coordination. Anyone needing personal accountability and guidance with their health goals.